Gimenez was referring, of course, to Flint’s well-documented struggle with lead-contaminated drinking water. The crisis in Flint has launched a national discussion on water quality, water safety and the breaching of public trust. First, here's a little “Nuclear Energy: 101”: A nuclear reactor is really just a gigantic water heater. 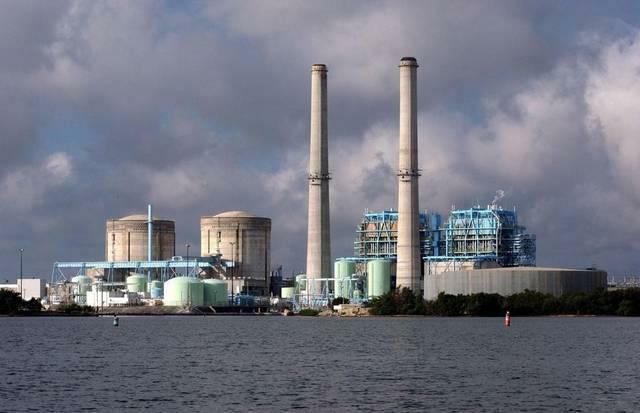 Nuclear fission is used to heat water, which is then converted to steam.The steam turns turbines to drive generators that produce electricity. The source of the problem with Turkey Point seems to be the aging cooling canals branching out from the nuclear plant. 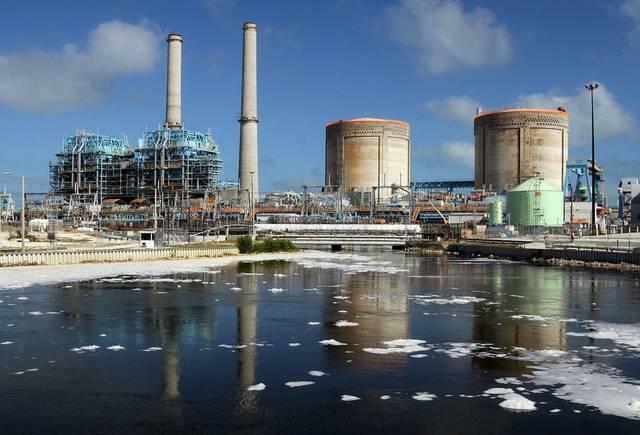 WLRN's Christine DiMattei interviews the Miami Herald's Jenny Staletovich about the recent discovery of a radioactive isotope in Biscayne Bay. Reporter Jenny Staletovich covers environmental issues for The Miami Herald. What do cooling canals do? The cooling canals act as a radiator to the system. Water is piped from the canals into the system around the plant to cool it. Not into it -- it doesn't mix with the radioactive material --- and then back into the canals. They transverse a 5,900-acre loop. And as it makes its way back into the plant, it's cooled off. When did it first become clear something was going wrong with these canals? 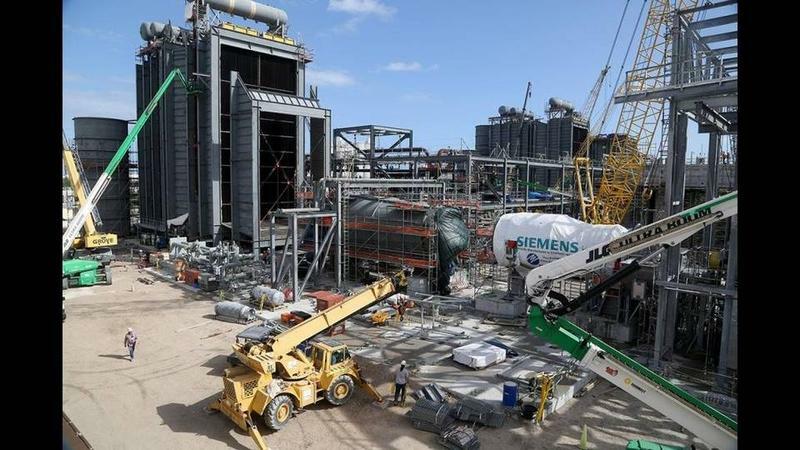 After FPL expanded the plant to produce more energy, they shut down the canals briefly. An algae bloom formed in the canals started to deteriorate. That was around 2013; the summer of 2014 was very hot. Temperatures in the canal started to spike. 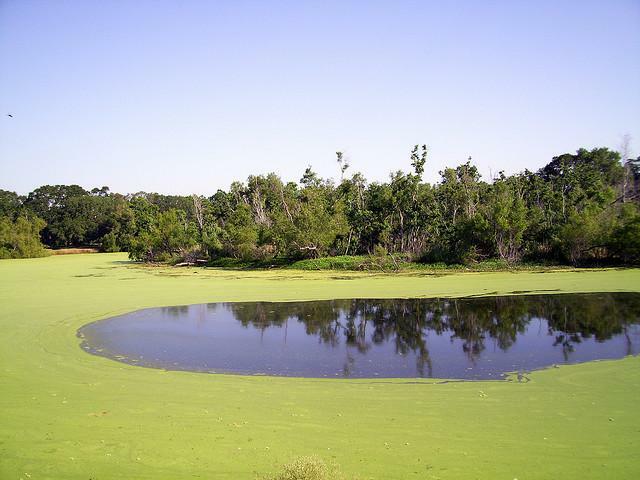 The algae bloom got worse and that's when things got bad very quickly. Miami-Dade County conducted a study about the health of Biscayne Bay. What did it find? They found an element called tritium, which is a radioactive element. But at very low levels -- they use tritium as a tracer because it shows up in water connected to power plants. But it is at such low levels there's not a health issue related to the tritium; it's just a tracer. What's more concerning to Miami-Dade County is the other elements that are in the water like ammonia and phosphorus. Those things get into the bay, which is a low-phosphorus ecosystem, and they can cause all kinds of damage to marine life. There’s a big difference between Biscayne Bay and the Biscayne Aquifer, which provides drinking water to millions of people in South Florida. So once again: the aquifer so far is looking OK . . .? The aquifer issue is: There is a salt water plume underneath the canals. That plume has been growing for years. They think now that it's advancing westward at a rate of about 150 feet a year. And as it moves west -- we have drinking water well fields -- and the fear is that that saltwater plume could contaminate those well fields and pose a pretty big risk to drinking water. But so far, we have no evidence that that well field has been contaminated, right? Correct. That well field is still working. It provides the water to the Florida Keys. The Florida Keys is keeping a close eye on it. 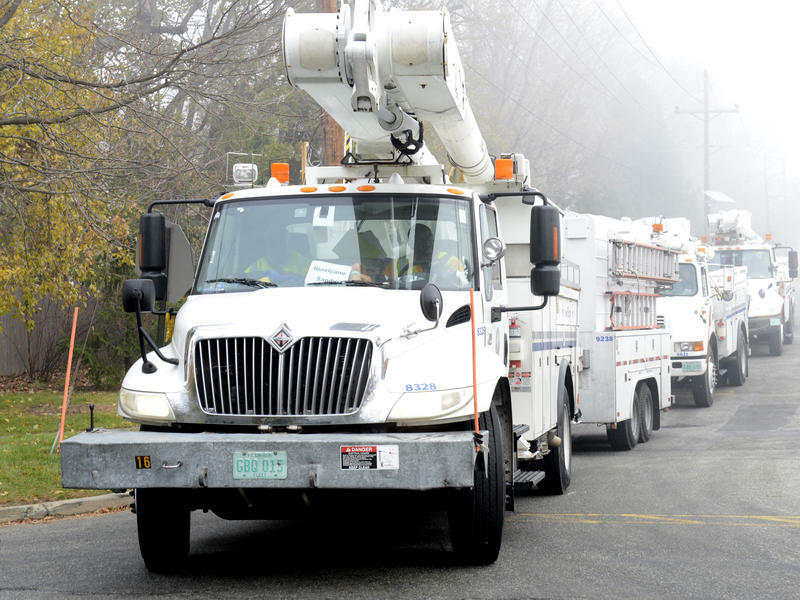 What is Florida Power & Light doing to make sure that this problem does not get worse? Florida Power & Light is trying to contain the canal water and at the same time freshen the canal water. Because if the water is fresher and less salty, it won't be as heavy and it won't exert pressure on this underground salt water plume. So that's the first thing: they're trying to pump more water into the canals to make them less salty and cooler. The second thing they're doing is constructing infrastructure to try and contain it. One of their proposals is to build a series of wells around the canals called extraction wells that will pull out that extra heavy salty water before it gets into the groundwater. And then they would pump that into a deep water injection well that would go beneath the boulder zone and hold it down there -- so it wouldn't threaten our drinking water or the bay.